Spring birds for Berni. Spring birds for Berni. 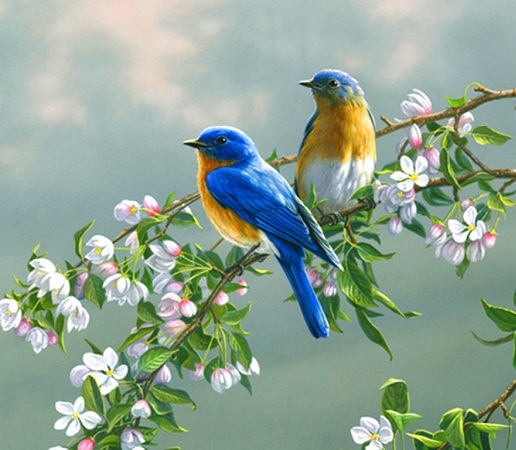 Wallpaper and background images in the hoa hồng trắng của nhà York club tagged: spring birds for berni berni yorkshire rose friends berni is love image photo.